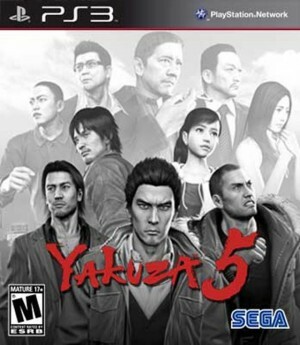 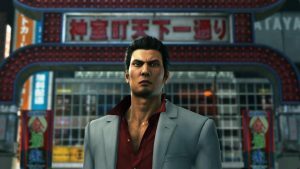 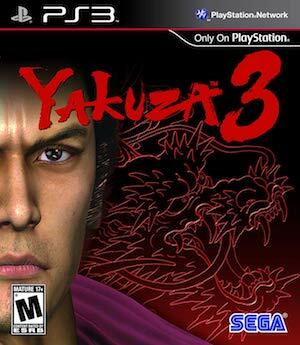 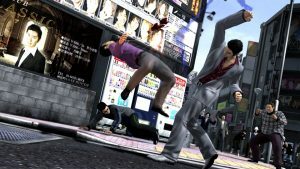 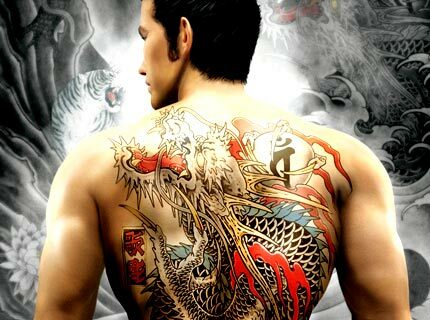 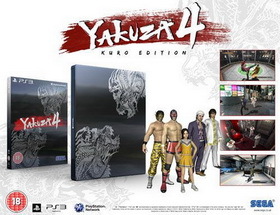 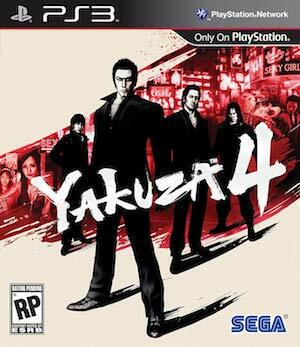 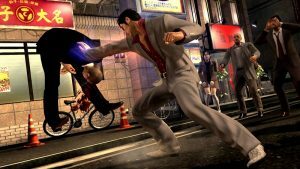 Yakuza 4 is an action adventure title developed and published by Sega. 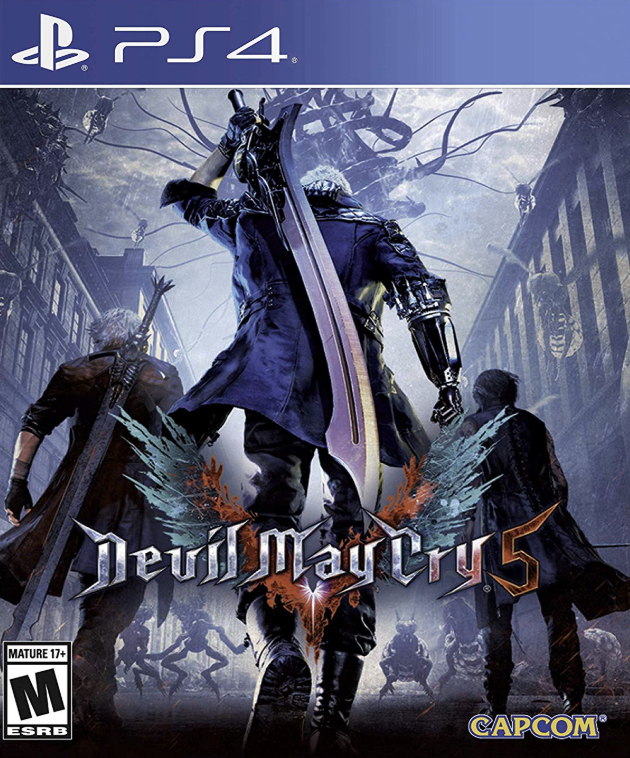 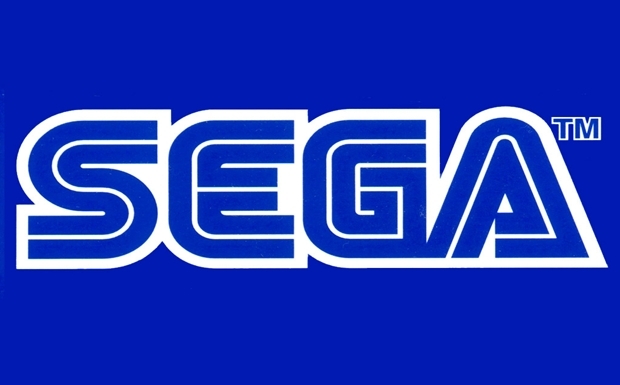 It originally launched for the PS3, and was later remastered for the PS4. 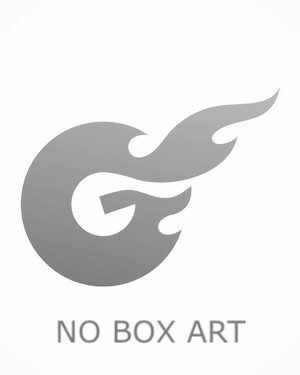 Showing combat, characters, environments, and more. 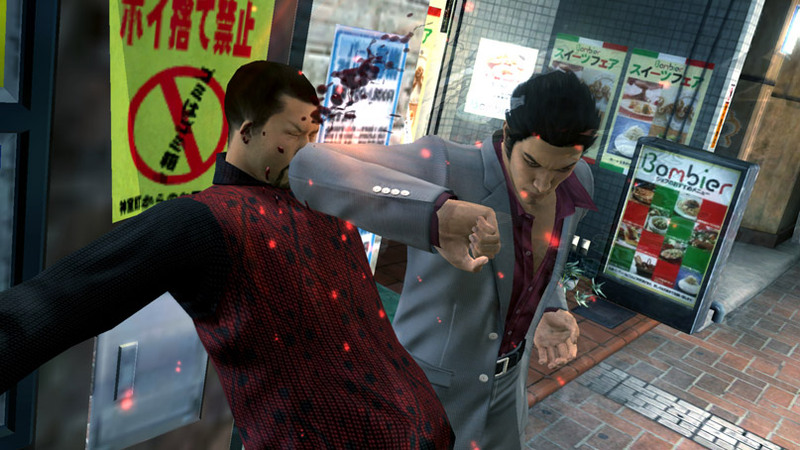 Plenty of visual improvements can be spotted in this new gameplay trailer.